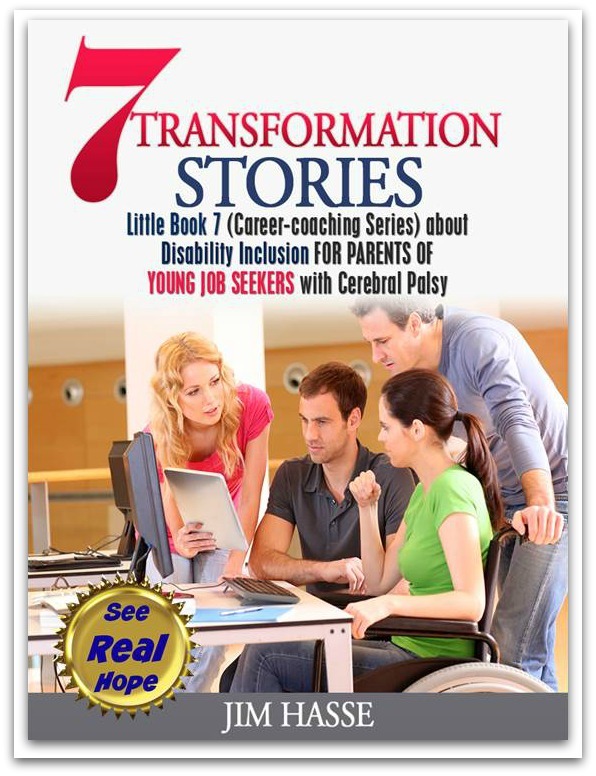 Boost your affinity with stakeholders in your disability community. Show you really understand what it means to be marginalized due to disability (and what it takes to work around those barriers). Give a gift for changing the lives of your consumers, donors, associates, students and contractors – at no cost! 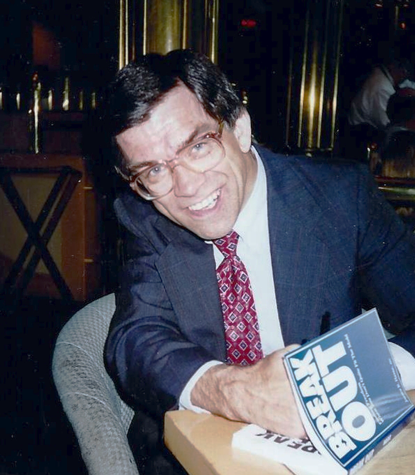 I’ll donate up to 192 paperback copies of Break Out to your nonprofit – all for free! I’ll even pay for the shipping. My goal is to give away 192 paperbacks of one of my books, “Break Out: Finding Freedom When You Don’t Quite Fit the Mold,” a modern memoir of my 51 personal-experience stories as a person with a disability about what it means to be “too different” in a society with a penchant for conformity and tribalism. If you're interested in 48, 96, 144 or all of the remaining paperback copies of Break Out for your outreach efforts, let me know. See below for more detail about this unusual book. 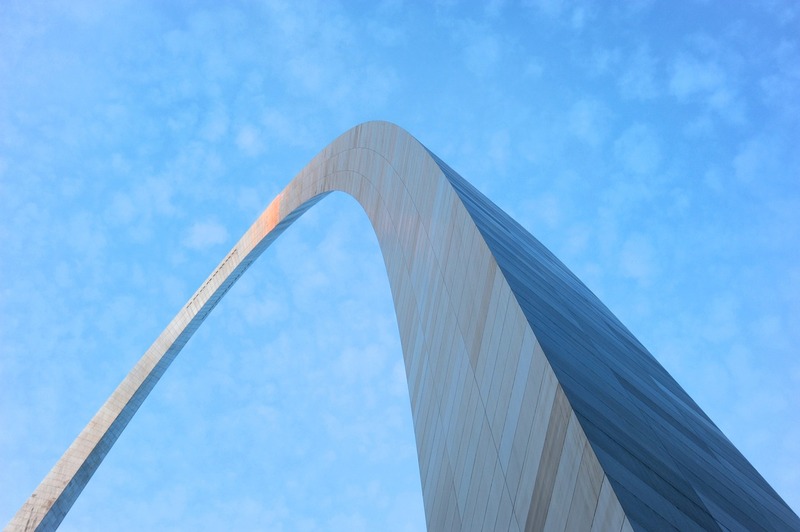 Are you the nonprofit to best use BREAK OUT? Why am I giving these paperbacks away? At 75, although I'm still healthy and scrappy, I'm retiring from the online world to spend more time with friends and family. And, I'm searching for the top-notch nonprofit organizations which show they can make the best use of Break Out for boosting their affinity with key stakeholders within the disability community. Plus, Pam, my wife, and I are looking ahead to a transition from condo living to senior independent living. That means downsizing and getting rid of clutter (and, yes, four unopened boxes of remaining Break Out paperbacks). I’d like to send you a complimentary copy of Break Out so you can see for yourself how my book can enhance your outreach efforts. Just complete this order form. 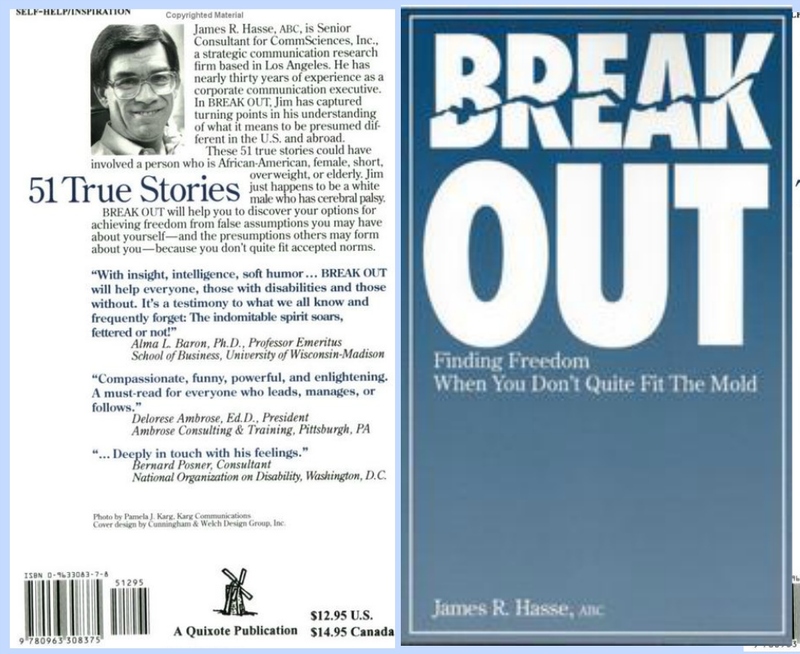 Break Out was first published in 1996, but my collection of 51 true stories are even more relevant today (in the light of our current political and cultural climate) than it was back then. "In a divided world and country, extremist views, quick answers and homogenized insights often get the press coverage and broadcast time. 'Maybe' and 'I don't know yet" take too much time and are too tentative. They garner little credibility in much of the media. "Yet, on a personal level, most of us live with a larger reality. A part of our journey through life is settling for temporary "maybe" answers about who we are and who we can become. That's especially true when we need to face fundamental questions about how we can deal effectively with false assumptions about ourselves (and the presumptions others may form about us) because we don't quite fit accepted norms." You and your people need this book. Order Break Out now. And pay nothing. How can you lead a safe, happy, independent life, even though our culture labels you "different"? I provide a pathway to finding some answers for yourself -- 51 of them, in fact. Break Out: Finding Freedom When You Don't Quite Fit The Mold is a modern memoir of 51 riveting short stories about what it means to be presumed too different in a society which, despite its penchant to be dazzled about diversity, puts more value on conformity and tribalism. My series of sometimes-funny, sometimes-sad personal experiences could have involved anyone who, due to race, stature, weight, age or sexual preference, doesn't match society's norms. I just happen to be a white businessman with athetoid cerebral palsy -- which means I walk and talk with considerable difficulty due to a brain injury at birth and a lack of complete "motor control." 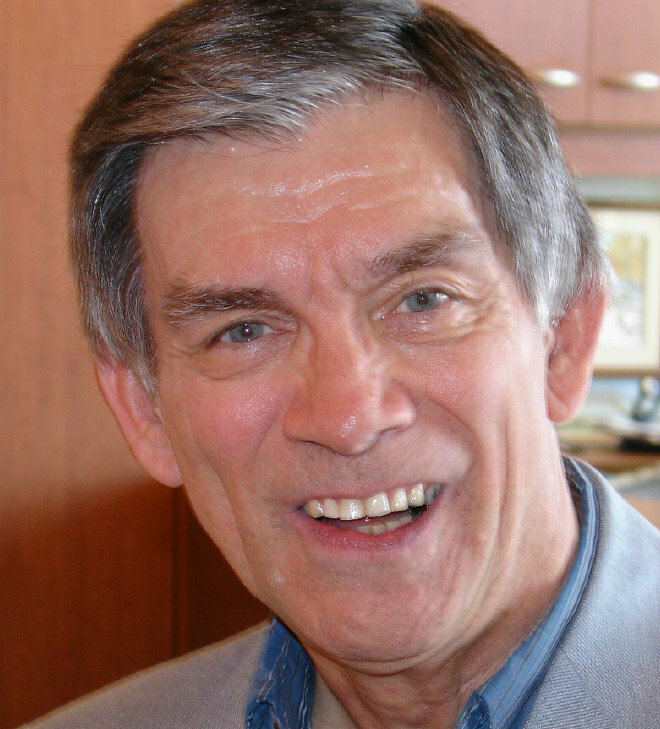 I served for 10 years as a Fortune 500 vice president during my 29-year career in corporate communication. Since then, I’ve devoted 24 years to researching and writing about disability awareness and disability employment issues. I’m the author of 14 books, an Accredited Business Communicator and a Global Career Development Facilitator. By identifying assumptions about myself and the presumptions others have about me, my stories in Break Out provide a timeless roadmap for dealing effectively with differences on a personal as well as cultural level. Originally published in 1996, this collection of true stories in Break Out is even more timely (and needed) today, given the current political and cultural climate, than it was back then. In Break Out, I provide a discussion question at the end of each section of stories, prompting you to identify turning points in your own understanding of what it means to be "presumed different" in the U.S. and abroad. That alone makes this rich collection of 51 short stories an important self-help resource and a top-of-the-list book club contender. Has segregation from non-disabled others helped or hurt you? Why? How has your disability affected your relationship with a brother or sister? "Drawing Out Each Other's Delusions"
How have you dealt with a seemingly harmless delusion about disability that limited your grasp of reality? "First Payment for Doubt's Benefit"
How have you learned to defeat self-doubt as a person with a disability? What special rules for survival do you habitually follow as a person living with a disability? What disability-related experience do you remember with particular amusement? 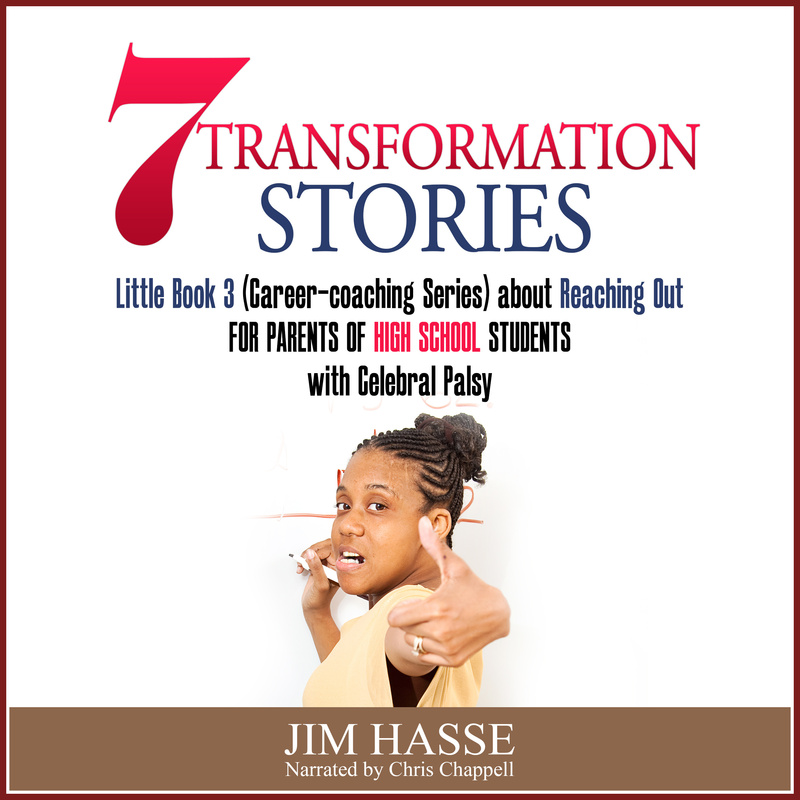 "The Back Door into Adulthood"
As a person with a disability, how have you gained adult status in the eyes of others? Only 192 paperback copies of Break Out are left. So, place your order now in time for holiday giving -- at no cost to you!